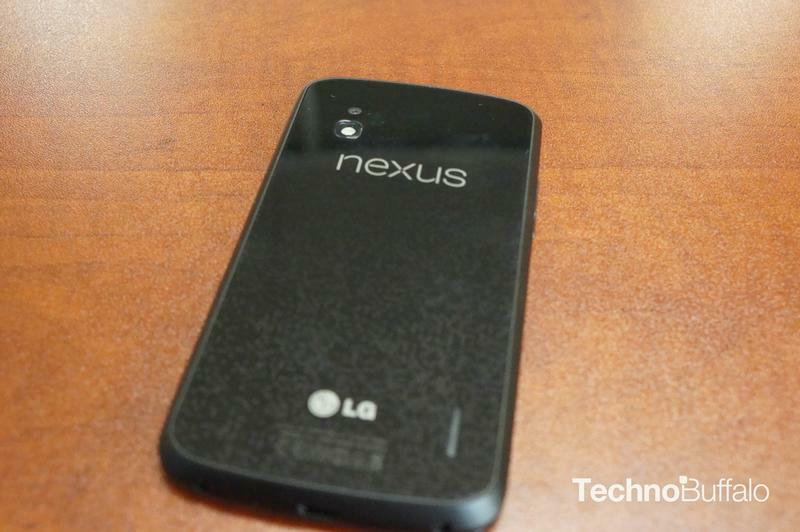 The Nexus 4 has received a very small makeover, but not enough to make current owners feel early buyer’s remorse. In fact, seeing the two side-by-side without any context, it’s almost impossible to spot the differences unless you know exactly what to look for—that’s how small the design tweaks are. Following an initial report by German site Mobiflip, Android Central has confirmed that newer Nexus 4s now have small little nubs on the rear of the device to protect the back glass when placed on a surface. The addition also makes for better sound dispersion since the speakers are no longer flush with a surface once it’s placed down on its back. The nubs aren’t substantial enough to be an eyesore, but you’ll definitely be able to feel them on the handset. The device also received a slightly tweaked camera design, though it’s unclear why. Android Central’s is clearly different from the older Nexus 4, but again, the reason is currently unknown. If something surfaces regarding why we’ll be sure to update. 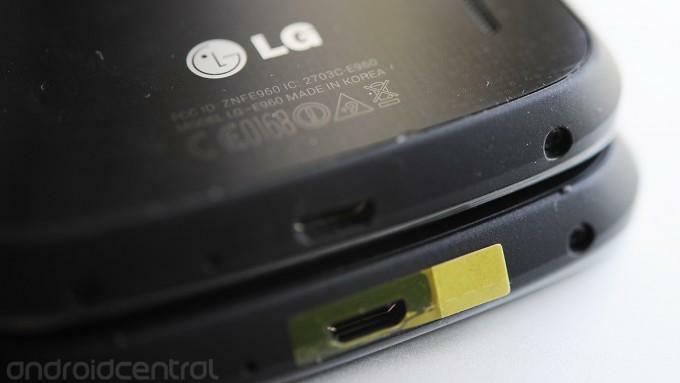 Otherwise, the devices are still the same internally; LG and Google apparently felt that the small tweaks were necessary even though the device is four months old.